Maria is a Registered Clinical Psychologist and is a registered provider with Medicare. She has completed a Masters of Psychology (Clinical) degree and is a Member of the Australian Psychological Society. Maria regularly undertakes professional development and training to keep updated on the latest therapeutic practices to empower people to develop self awareness and initiate positive change. 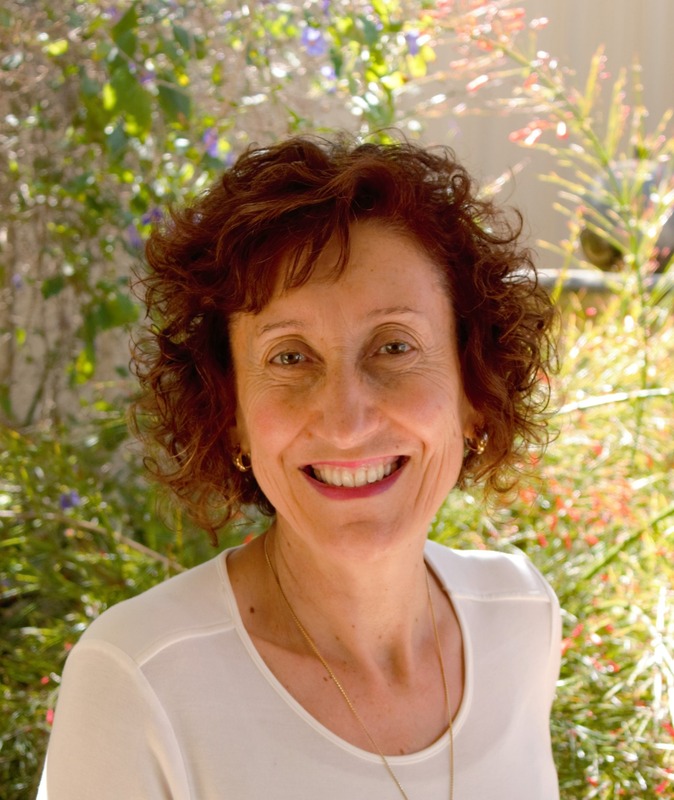 Maria is experienced in working with children, adolescents, adults and couples. Her experience includes working with a range of diverse issues. These include depression, anxiety, phobias, self-esteem, trauma, work-related stresses, parenting issues, relationship difficulties, separation, divorce, and grief and loss issues. Key models in her approach to counseling include Cognitive Behaviour Therapy (CBT), Mindfulness, Solution- Focused Therapy, Interpersonal Psychotherapy, Exposure Therapy and Emotion-focused therapy for relationships. Read Maria’s interview about her work here. Maria believes that the fundamental key to successful relationships is being able to communicate effectively. She enjoys helping her clients identify and change the unhelpful and sometimes destructive patterns and behaviours in their relationships. She is passionate about facilitating personal growth in every individual and in empowering them to find hope, strength and resilience no matter what their history. Maria’s warmth and valuable life experiences enables her to relate easily and empathically to clients from diverse backgrounds. Her ability to develop a genuine, respectful and collaborative relationship with clients greatly assists in achieving positive therapeutic outcomes. Maria is married with 2 teenage children.